CHAPEL HILL -- There's a time to party and a time to get political, the former head of North Carolina's gay political-action committee told about 75 people at the 13th-annual Stonewall Supper this week. The supper is held each June in Chapel Hill to commemorate the Stonewall riots in New York City, generally regarded as the birth of the modern gay rights movement. This year's speaker was Derek Charles Livingston, the former director of N.C. 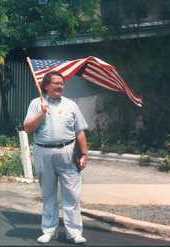 Pride PAC and one of the organizers of the 1993 National March on Washington. "We spend millions on all-gay cruises, all-lesbian cruises, we support several magazines, the most successful of which have virtually no political content," Livingston said. "And yet Sharon Bottoms [a lesbian mother denied custody] is still separated from her son, Jesse Helms can hold the Ryan White Act hostage, and the Supreme Court says one group of Irish can discriminate against another group of Irish." "The party's over -- go home," Livingston said. "It is time to go home to every institution and demand our recognition and what belongs to us." 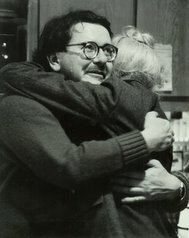 The Stonewall Supper began in a Carrboro restaurant with about two dozen people in 1983. Organized by a committee headed by former Town Council Member Joe Herzenberg, the event raises money for community groups, this year the new Triangle Gay Men's Chorus and Durham's Lesbian and Gay Health Project's breast cancer program. As he does each year, Herzenberg recapped the year's achievements. 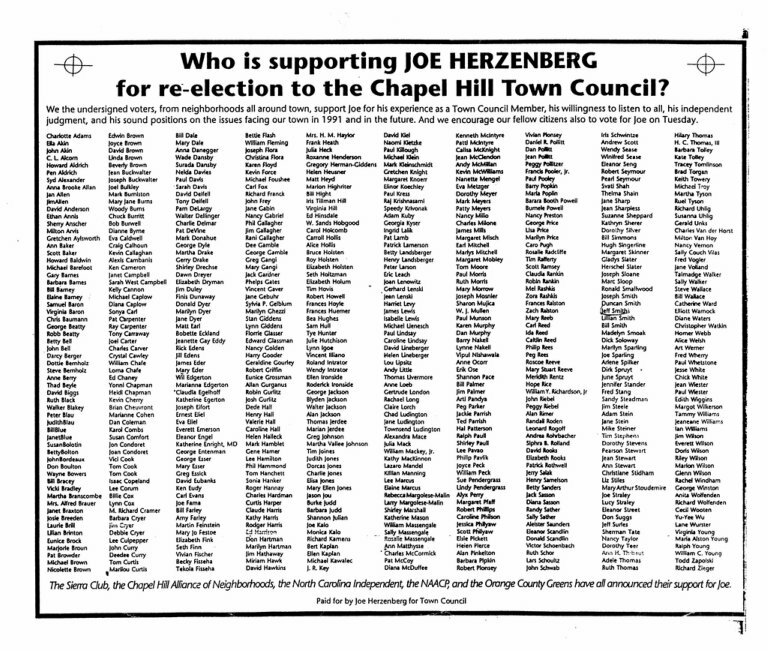 Topping the 23-item list, he cited domestic partnership legislation in Carrboro and Chapel Hill, adding sexual orientation to the city schools' multicultural program and U.S. Rep. Fred Heineman's pledge not to discriminate against gays and lesbians in his office hiring. Carrboro Alderman Mike Nelson received mention and applause for his recent trip with other elected gay and lesbian officials to Washington, D.C., and for his work getting domestic partners recognized in Carrboro. 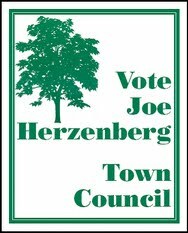 "I think we've come a long way," Herzenberg said. "Although, of course, there's still a long way to go." Livingston linked discrimination against gays and lesbians to sexism and racism and said the gay community must build coalitions and also work against these prejudices within the gay movement. For example, the NAACP supported the March on Washington and Coretta Scott King supported lifting the ban on gay people in the military, Livingston said. "When we fail to support these organizations in favor of a myopic view, we hurt ourselves," he said. "There is a time to party and celebrate and dance," Livingston said. "But in life there is a time for party and time for work and there is much work to be done in North Carolina."